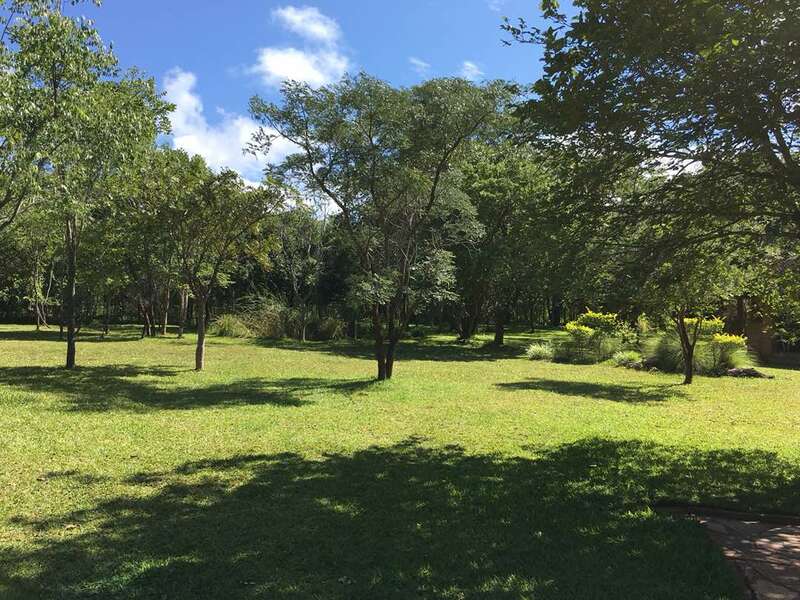 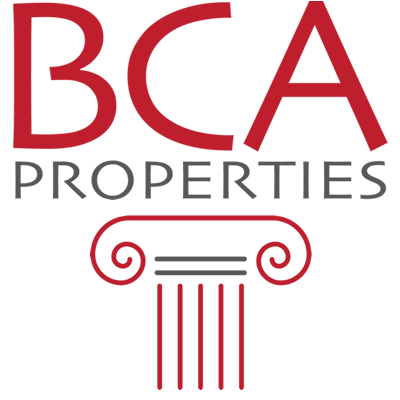 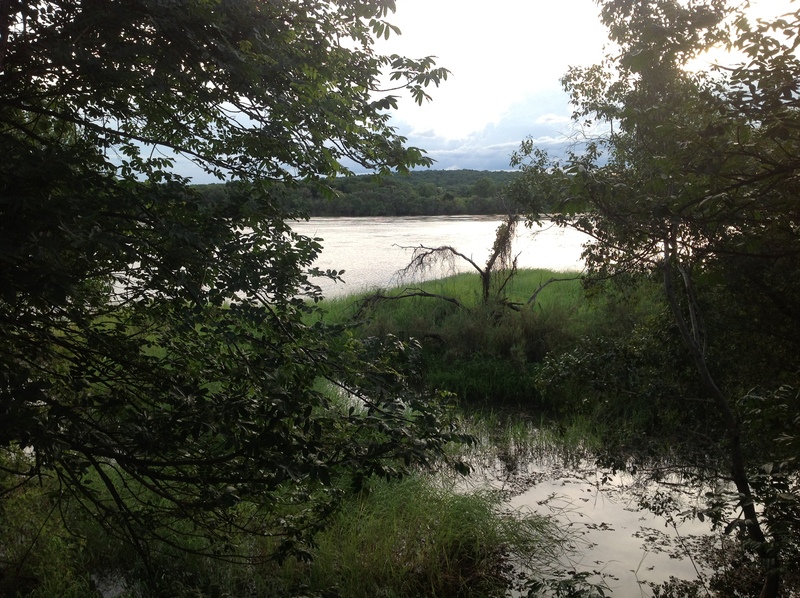 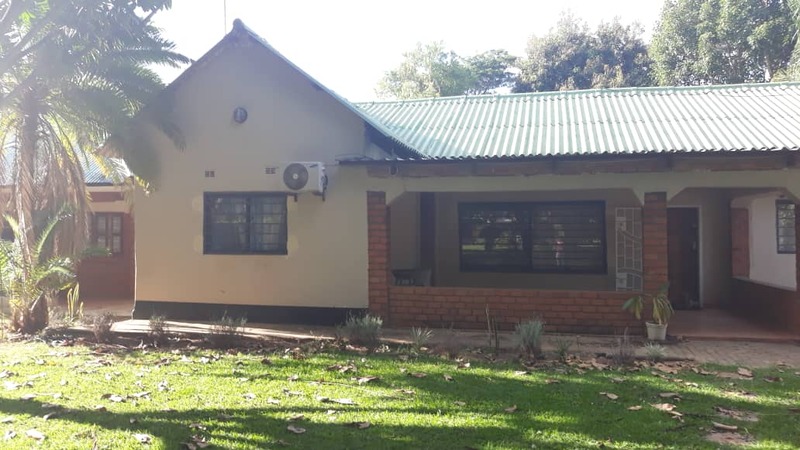 Land for sale in Roan Park, Ngwerere, Lusaka. 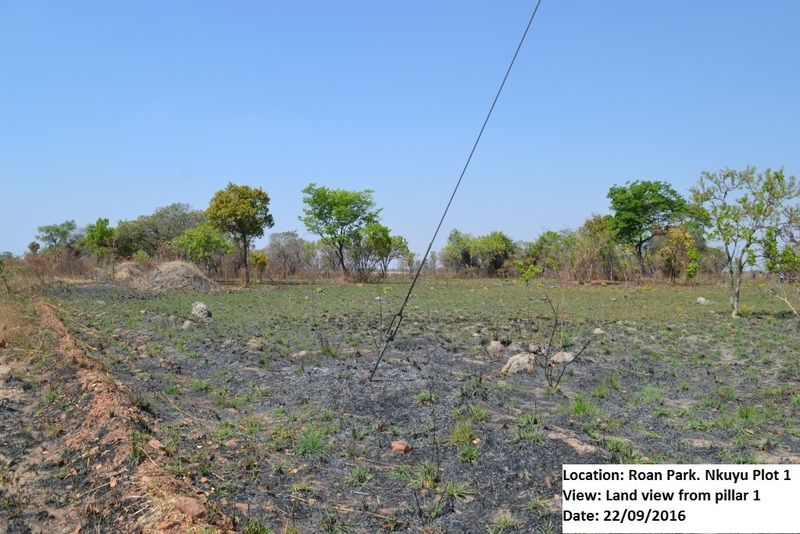 This 5 Hectare land is available for immediate sale. 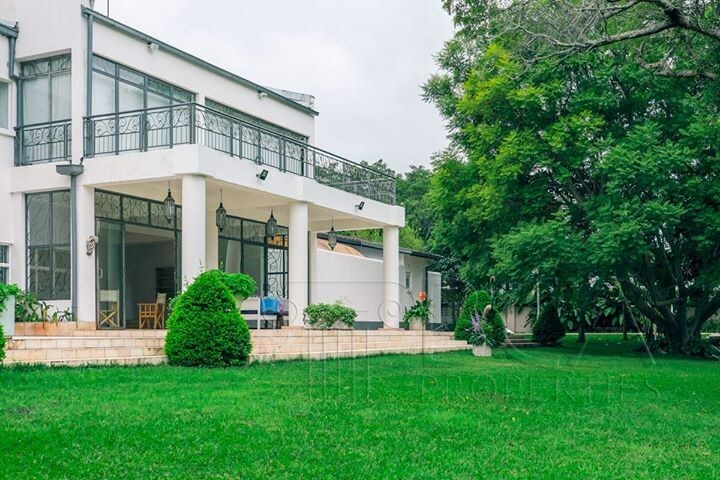 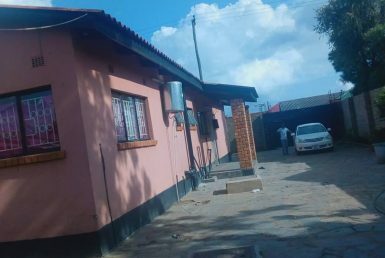 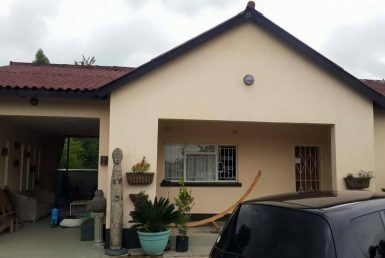 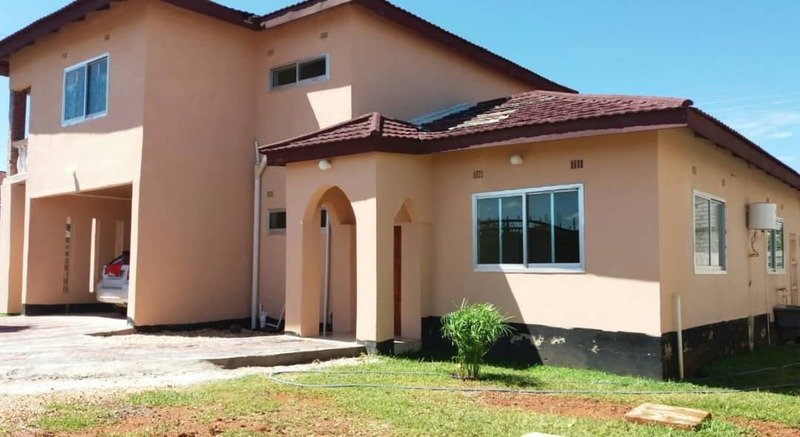 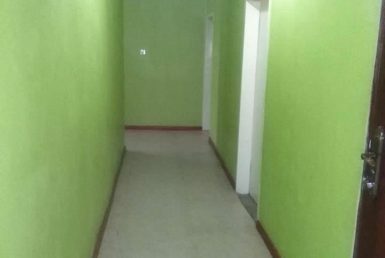 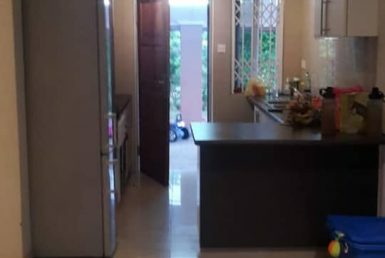 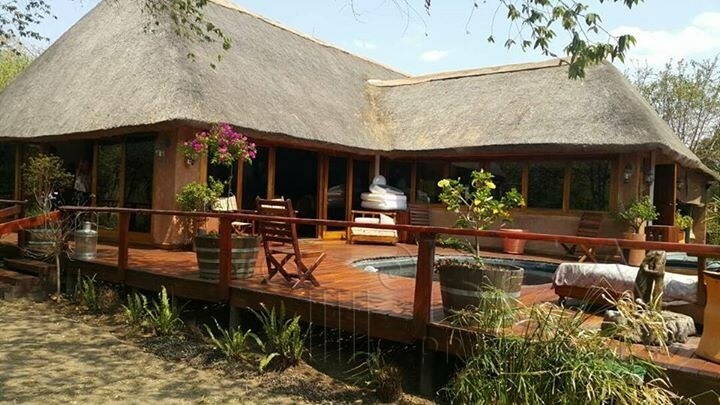 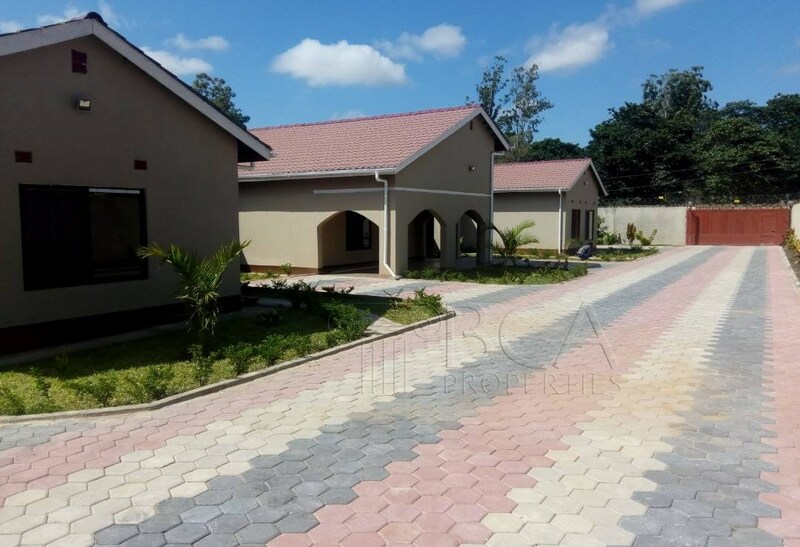 Primly located in a good investment area in Lusaka, Zambia.